Staff and students in the Blue Mountain district have been trained in a program called “ALICE,” which stands for alert, lockdown, inform, counter and evacuate. As part of the program, he said, every classroom has a 5-gallon bucket of rocks that students could use to "stone" a school shooter, if need be. What if one student kills another student with a rock? Rocks don't kill people, people do! Before retiring I went through a school having a lock down drill. I asked the cop in it what happens if the assailants used incendiary bombs once the students couldn't get out, he just shrugged. 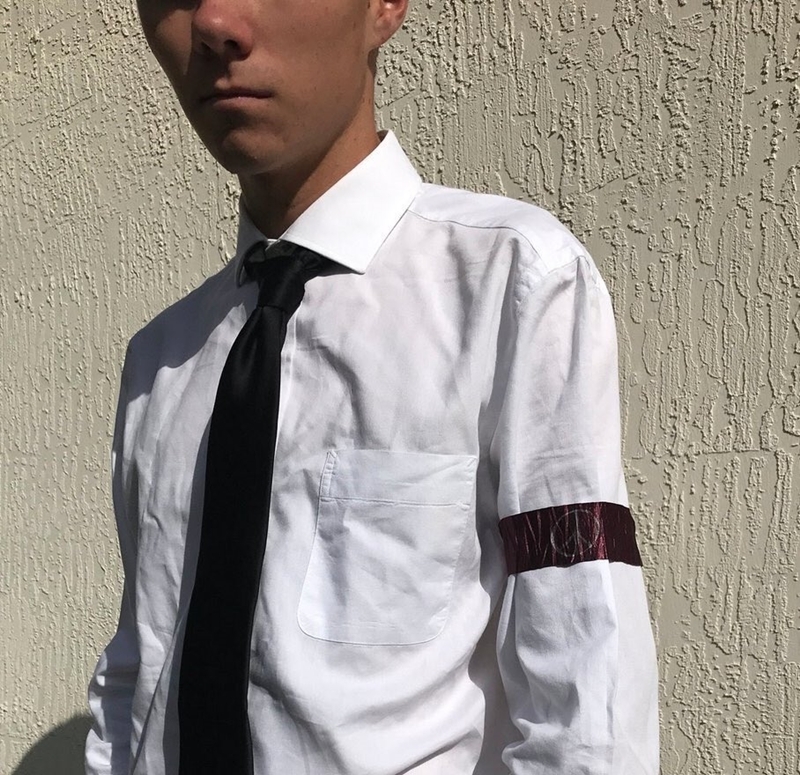 Yes, it does look like a "true believer" little Nazi calling for us to be disarmed. This is probably going to get banned by Minitrue. Diogenes wrote: This is probably going to get banned by Minitrue. Mintruth has already flagged the video as offensive and disabled most features. No doubt the NAZIs at youtube will find it intensively offensive. As did I. Many a true word is said in jest. This boy obviously has a little Fascist in him struggling to get out. This man speaks for me. Diogenes wrote: This man speaks for me. Yes indeed...thanks for the post. Peter wang saved lives in his last moments of life during the parkland shooting despite the fact he was told to shelter in place. Lets take a moment and forget about Hogg and remember Peter Wang. 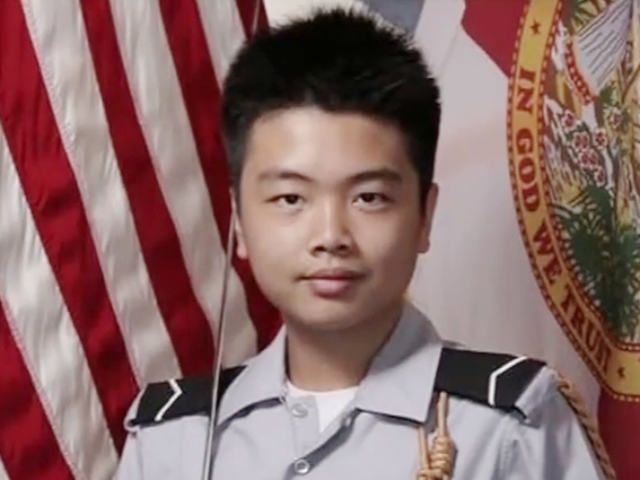 paperburn1 wrote: Peter wang saved lives in his last moments of life during the parkland shooting despite the fact he was told to shelter in place. 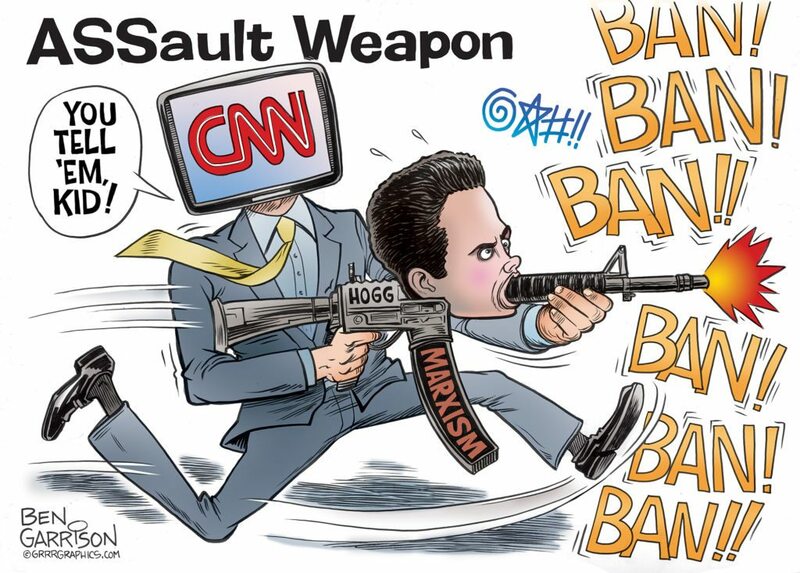 One of the things that outrages me the most is this brave man has been ignored (as were other heroic victims) while that little pile of Hogg Sh*t has been made into a media darling.